This has to be the most popular Christmas song ever made. Every time i listen to the radio at this time of the year(actually about a week ago), its on and i feel why its so popular. Mariah Carey is an amazing artiste and one of my all time favourites. It must be great to make a piece of music that is timeless and remain relevant every year. 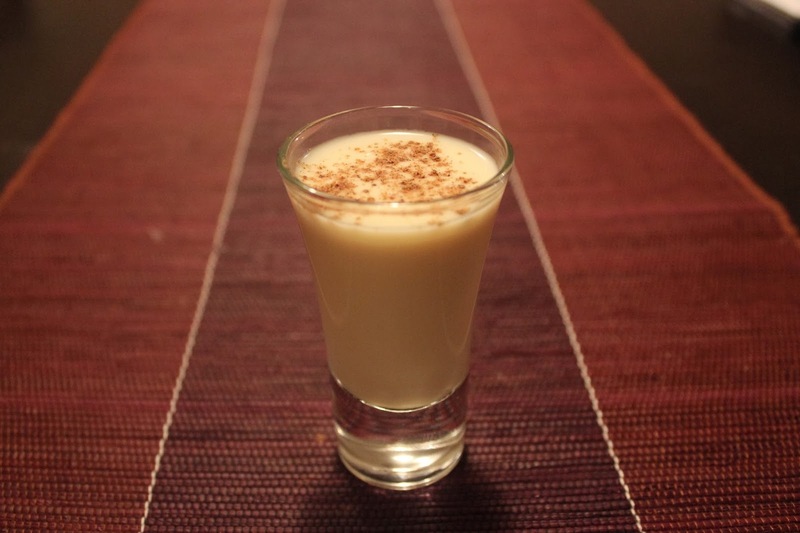 Eggnog is a drink i've never tried before but have see several times in Christmas movies i watched growing up. I thought i'd give it a go. 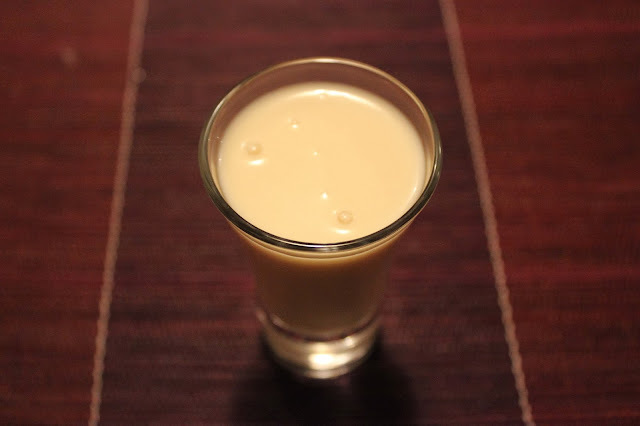 This is an egg based drink as the name suggests and is usually consumed during Christmas. 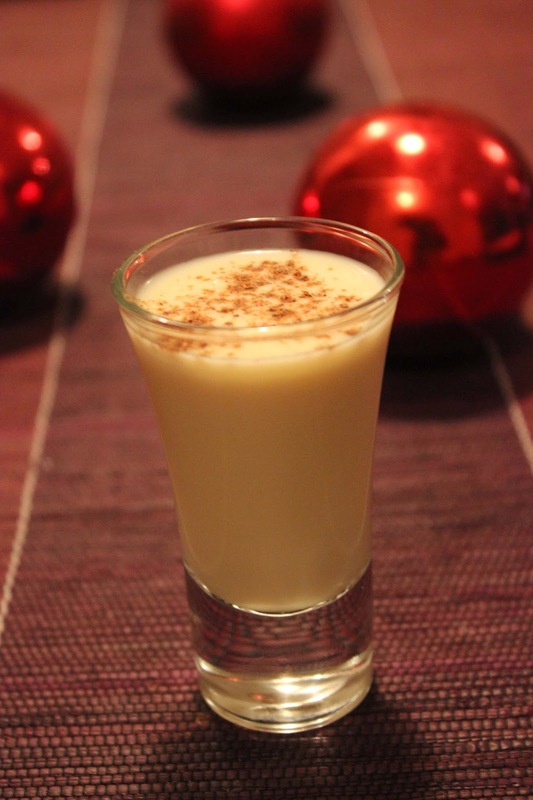 Eggnog is basically a custard with alcohol. 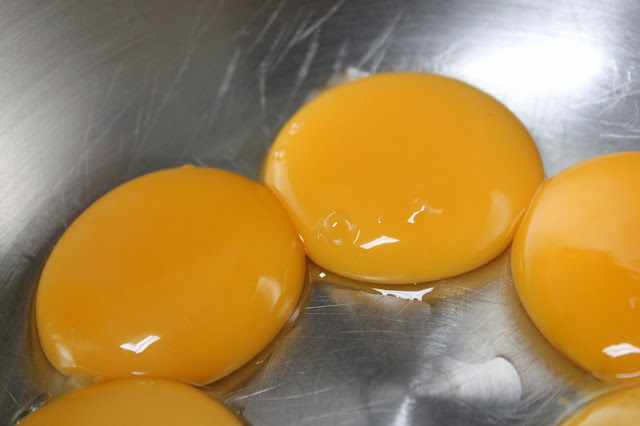 I started by whipping egg yolks in a large bowl. 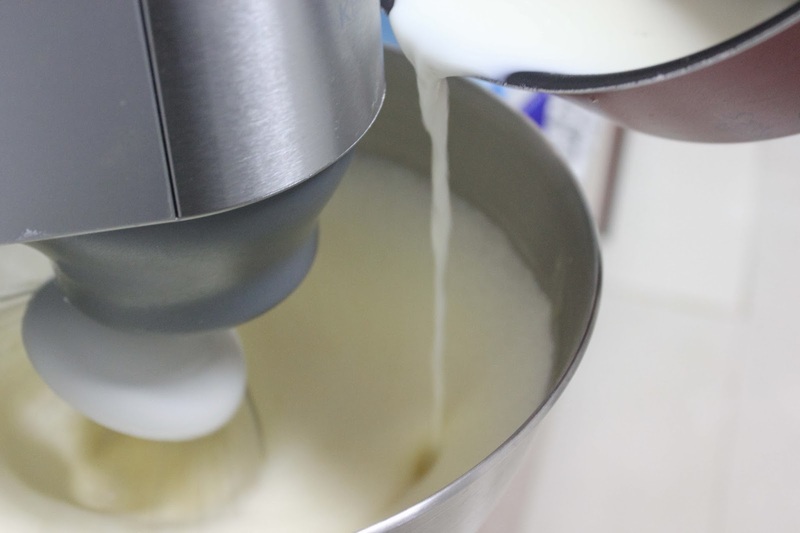 Then dissolved sugar in milk in a medium saucepan and poured the hot milk into the egg yolks whisking constantly. 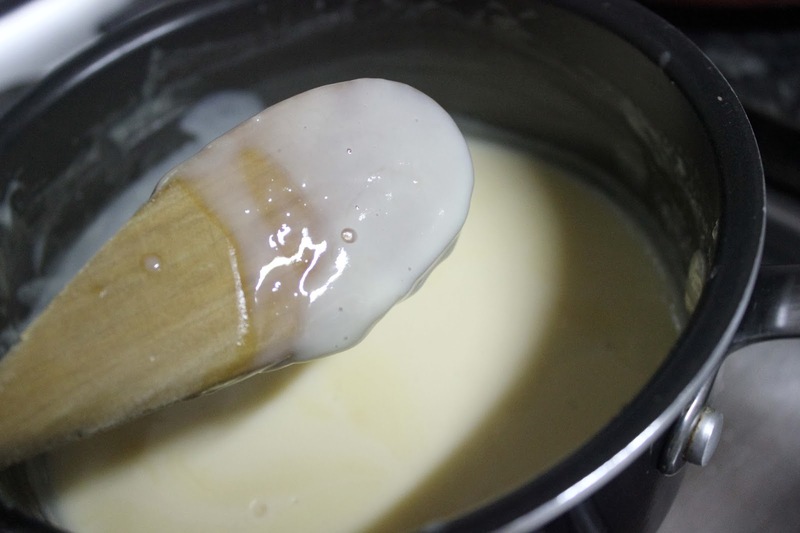 I poured the mixture back into the saucepan and stirred continuously on low heat until thick enough to coat the back of the spoon. I mixed in some cream to make it richer and bourbon whiskey for a kick! After a little chill time in the fridge, i sprinkled on some nutmeg to garnish.